Petroleum | En-Pro International Inc.
We are the only firm in Canada with a petroleum division that regularly analyses and researches world oil markets. Whether you’re buying natural gas, electricity or petroleum fuels, a full understanding of petroleum markets is essential when developing energy buying strategies. Our extensive research and analytics compliments all of our energy strategies. The petroleum fuels we work with include diesel, bio-diesel, gasoline, heating fuels and propane. Our team of Petroleum Analysts make certain your interests are always protected. The price is reviewed to ensure it is at the lowest possible level relative to the regional indicator (the local rack or commodity posting). Next day price predictions are provided by noon each day to ensure orders can be placed in advance of midnight to avoid price increases, or delayed until after midnight to take advantage of price decreases. A cardlock pricing comparison will be regularly provided to ensure the most cost effective method of purchase is always known to you. 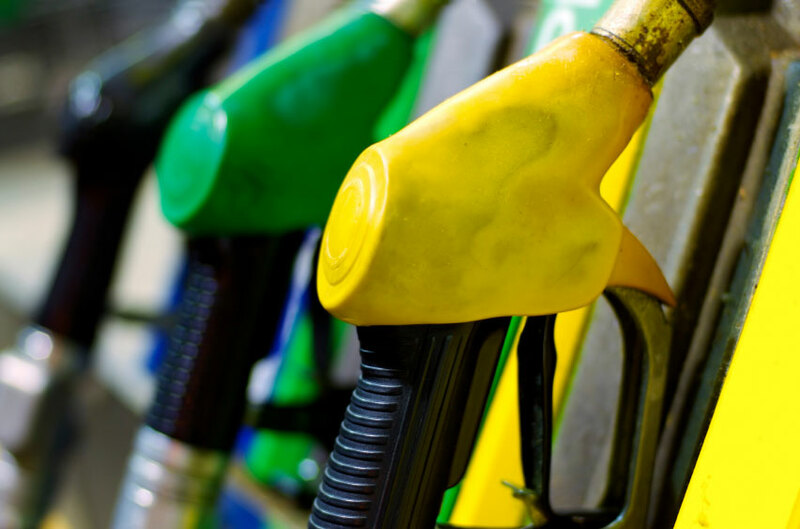 We complete a full analysis of all fuel purchase points along with the available supply options in each area, and provide a historical comparison on each option to determine the lowest cost alternative. Each supplier’s price is reviewed to determine if price improvement is required. A regular cardlock pricing table is also provided, which will show the lowest price by region for each supplier so drivers can be directed to the lowest cost supplier,and pricing changes are verified. A full analysis of fuel purchase points will be completed to determine if lower cost supply alternatives, such as cardlock are available. Transaction fees will be reviewed to ensure they are as low as possible based on the volume.